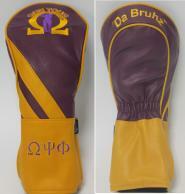 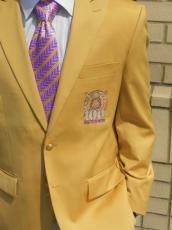 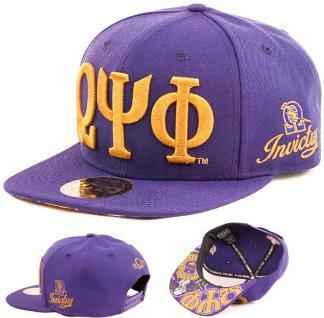 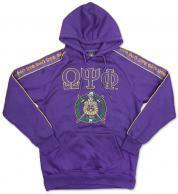 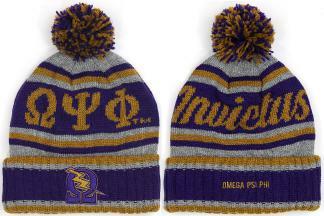 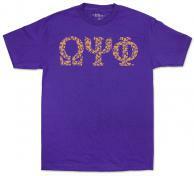 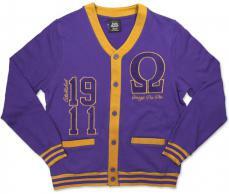 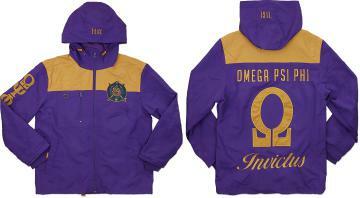 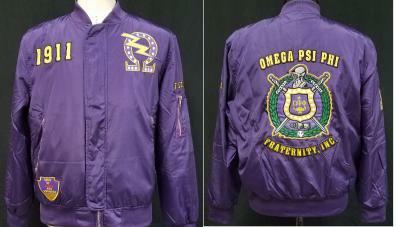 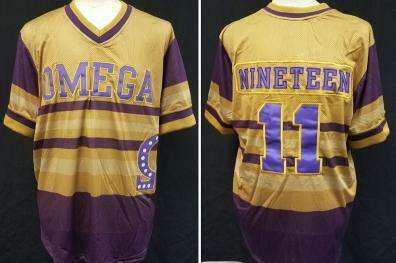 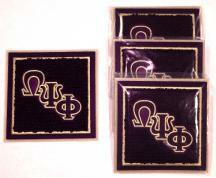 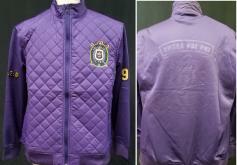 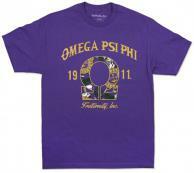 Omega Psi Phi Monogrammed Blazer $150.00 $64.95 On Sale! 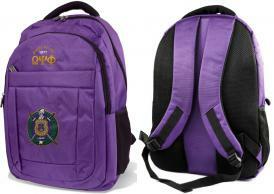 Omega Canvas Backpack - BB $69.95 $64.95 On Sale! 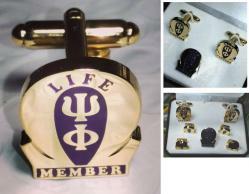 Click on link to view all Mirrored license plate options and details.